J. 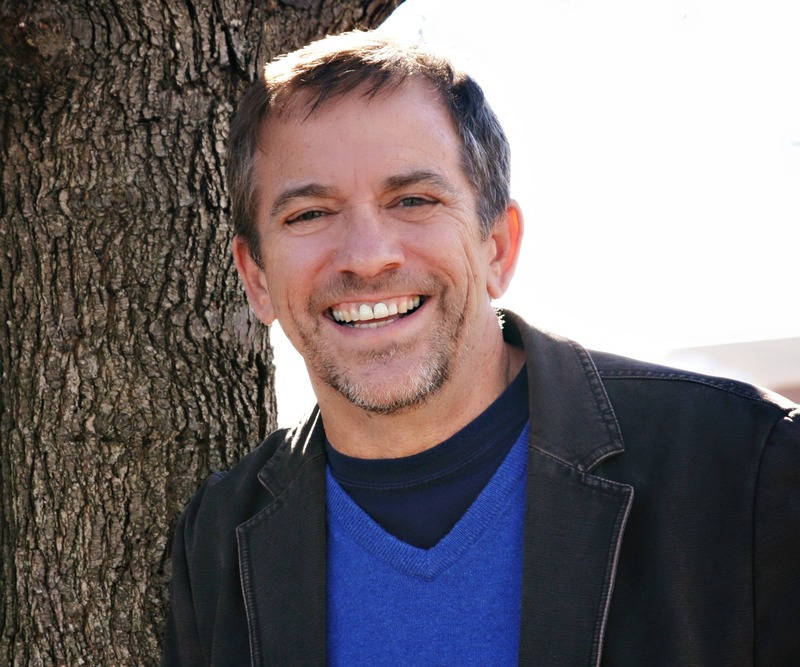 Mark Fox serves Antioch Community Church as Pastor and one of the eight elders. Mark is a native of Winston-Salem, went to school at UNC (B.A., M.A.) where he met his wife, Cindy. They have been married for 35 years (as of June 2017) and have seven children, ages 32 to 17: Micah, Caleb, Hannah, Luke, Jesse, Judah, and Susanna. Also, three daughters-in-law, Kari Shoemaker Fox, married to Micah on May 3, 2008, Celia Henry Fox, married to Caleb on June 9, 2012, and Koehna Jordan Fox, married to Jesse on June 4, 2016. Micah and Kari have three sons, Blake, Seth, and Owen, and one daughter, Liza! 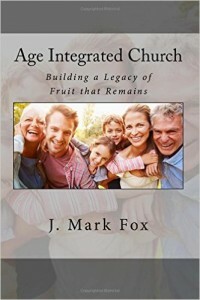 Mark is the author of A Faithful Man, published in 2012, and Age-Integrated Church, published in 2016, which tells the story of how God changed the vision and the direction for Antioch over the years, and gives a blueprint of sorts for planting an age-integrated church. He is also the author of Real Life Moments: a Dad’s Devotional (2008), and Planting a Family-Integrated Church (2009). He is a weekly columnist for the Times-News in Burlington. His columns have won five Amy Awards (2004, 2005, 2006, 2010, 2012) which are “designed to recognize creative, skillful writing that presents in a sensitive, thought-provoking manner the biblical position on issues affecting the world today” (www.amyfound.org). Mark also speaks at home school conferences.